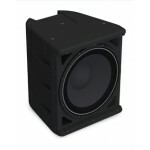 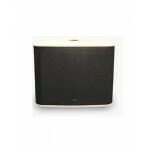 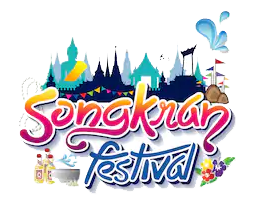 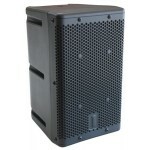 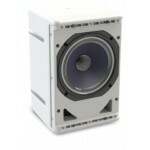 ONE -SYSTEM 104/HTH ลำโพงกันน้ำ Speaker 4.5” woofer 1..
ONE SYSTEMS 106HTHSpeaker 6” woofer 200 watts IP 45. 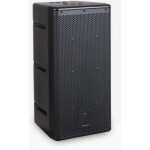 ตู้ลำ�..
ONE -SYSTEM 108/HTC ลำโพงกันน้ำ 8" 2 ทาง 200W ONE.. 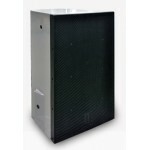 FEATURES & BENEFITS Marine-grade (316) stainless steel rigging an.. 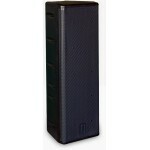 FEATURES & BENEFITS 2 Element 12” Vertical Array Marine-g.. 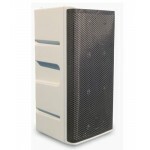 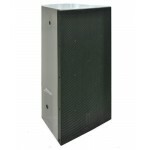 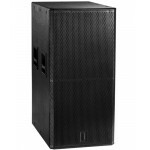 FEATURES & BENEFITS 3-Element 12” Shaded Vertical Array M.. 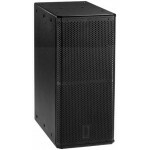 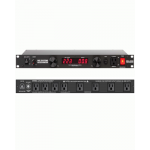 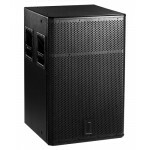 FEATURES & BENEFITS Very High Intelligibility 316-grade sta.. 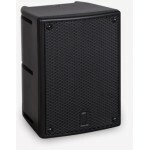 FEATURES & BENEFITS Direct weather 18” subwoofer system R..